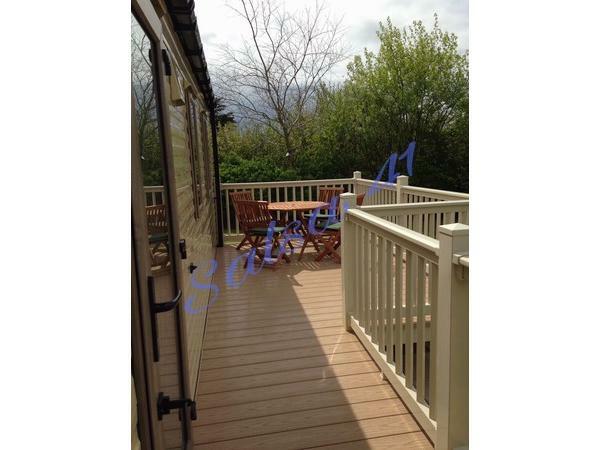 This is our family holiday retreat, prices shown are guide prices for dates shown but do not guarantee availability. Please contact Jessica (07891 511152) or Mark (07795 176517) for enquiries and bookings. 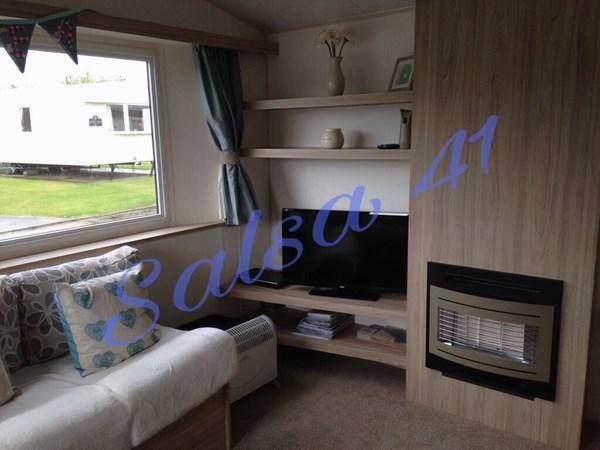 There is to be no smoking in the caravan and no pets are permitted due to our young daughter's allergies and asthma. Price shown does not include towels nor entertainment passes (which can be purchased in advance or whilst you are on park). Bed linen and basic housekeeping provisions (toilet rolls, washing up liquid etc.) will be supplied. 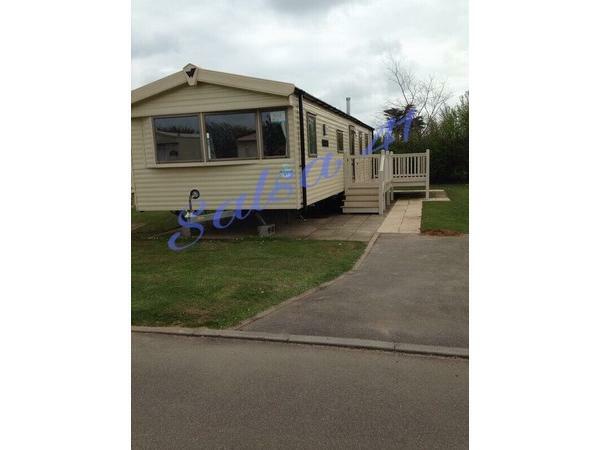 We had a fantastic week holiday in an absolutely lovely caravan.very clean very homely, everything you could possibly need during your stay was provided.we were pleasantly suprised by the information booklet that jessica took the time to put together which we found very helpful.i would definately stay again..THANKYOU for allowing us the oppertunity to experience a home from home holiday.. Excellent communications from Jessica while booking and afterwards. 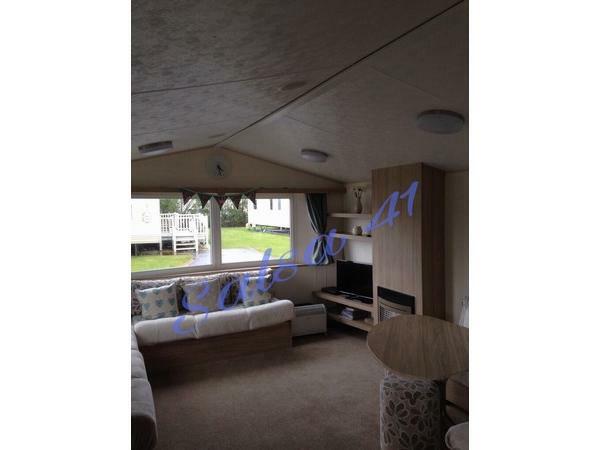 Caravan was excellent, clean and well stocked! No negative points, would definitely stay again as this was a perfect stay! Fantastic! Fantastic! Amazing customer service from day one! Jessica was fabulous when it came to communicating about the holiday. The caravan was outstanding! 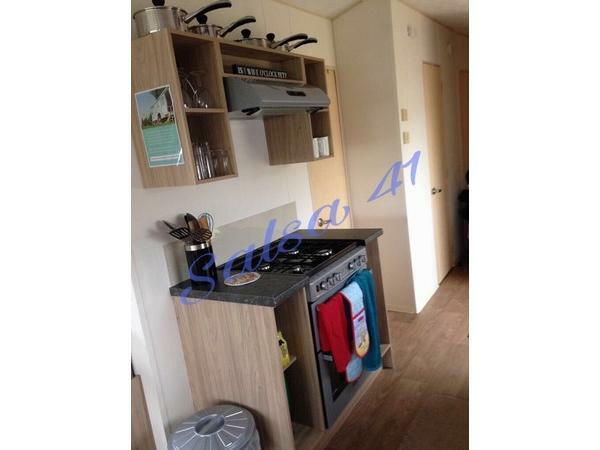 Fabulous area, very quiet at night, which is what you want. The utilities, accessories, equipment in the van was amazing. It was better than a hotel room. Everything you need is there on arrival. Bus stops are very close to get to Bridlington and Scarborough. Thank you Jessica. Amazing ! 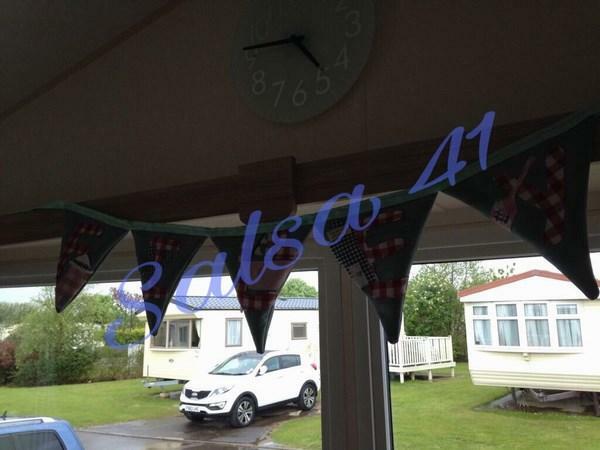 Holiday was great, caravan, site facilities and entertainment were excellent. 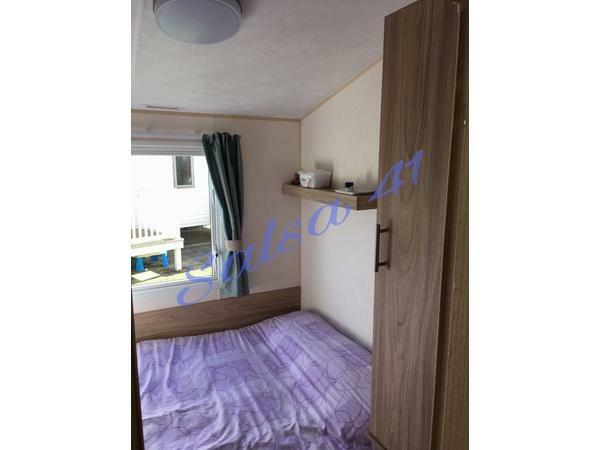 Lovely quiet beach within close proximity to caravan. 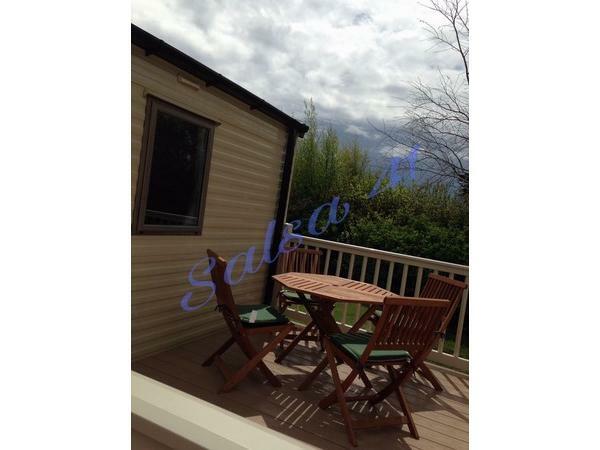 Booked a last minute short break at this caravan and couldn't have been more happy. 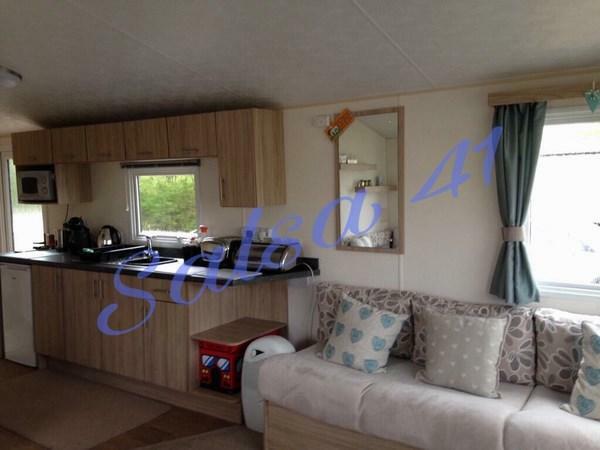 Beautiful caravan and immaculately clean. 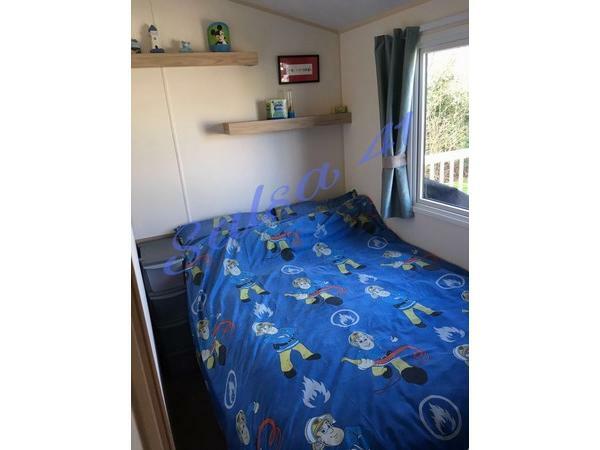 Lots of extras such as cleaning products, kitchen and toilet rolls provided as well as some milk in the fridge for a very welcome cup of tea after a long drive. Excellent communication from Jessica from booking to refunding our deposit on leaving. 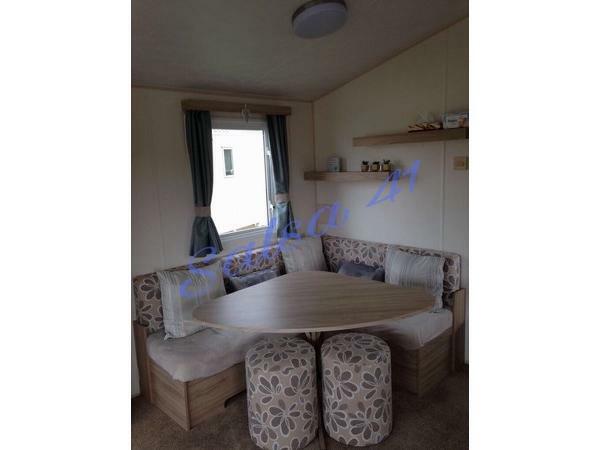 We will hopefully be returning next year and will be recommending this caravan to friends and family. I very rarely give 10 out of 10 however could not fault a single thing.